The Duchess of Sussex was last seen in public on Monday, March 11 with Prince Harry, Prince William, Kate Middleton, and Prince Charles at the Commonwealth Day celebrations at Westminster Abbey. That might have been Meghan Markle's last public appearance until after the royal baby is born. 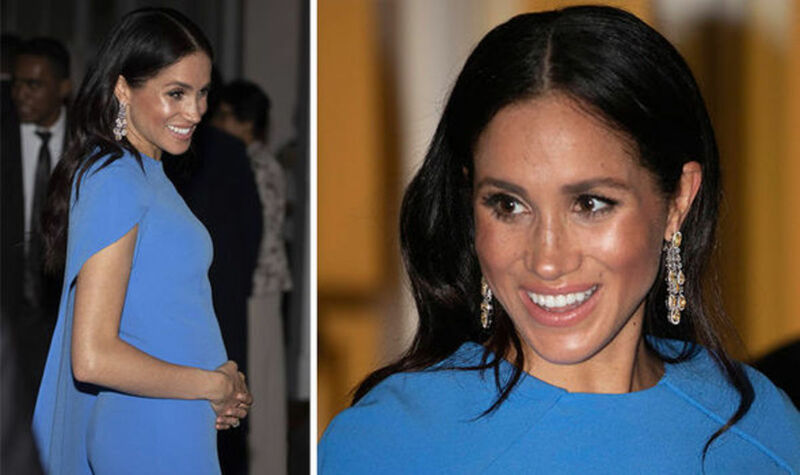 The Duchess of Sussex is scheduled is give birth at the end of April or the beginning of May. She has no more public assignments on the calendar. Even though she might not be seen in public until after she becomes a mother for the first time, she will not be on official maternity leave until much later. The Duchess will continue to work until she goes on official maternity leave much closer to her due date. She will still do work behind closed doors instead of in public. She has plenty of private engagements scheduled, according to her staff. It will be announced in advance if a public assignment comes up before she gives birth. The expecting mother will work behind the scenes with her staff and others as she focuses on her causes. In fact, the Duchess of Sussex has a private meeting scheduled at Kensington Palace on Wednesday, March 20 with two executives from the National Theatre, one of her patronages. While the 37-year-old mother to be will be out of the public eye, she and her 34-year-old husband will be relocating from Kensington Palace to their new residence at Frogmore Cottage in Windsor. They plan to move and make preparation for their baby. That way the parents will be able to take the baby directly from the hospital to the nursery at the new location. 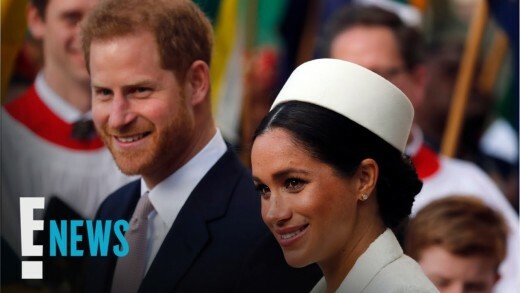 Meghan and Prince Harry are entitled to leave. She will take maternity leave and he may take paternity leave when they are off from their royal duties. It is up to them how they will handle the leave they are entitled to get. Meghan could take some leave before the baby is born and some of it after the birth. Even though it could be a combination of both, most mothers choose to take most of their leave after the baby is born so they can spend a longer period of time with the child. A father's time from work is not usually the same amount of time as the mother's time. Maternity leave for women in the United States is usually six weeks. The Royals have their own rules for leave. Meghan could be on leave for six months or an entire year, or she could make an appearance much sooner. Prince Harry could take leave up to two weeks or longer. Kate Middleton, Duchess of Cambridge and Prince William, Duke of Cambridge have three children. The leave for every one of their children was different. When Prince George was born, Kate went back to work six weeks later. When Princess Charlotte was born, she took five months off. When Prince Louis was born, she took six months off. Prince William took only two weeks of paternity leave when Prince George and Princess Charlotte were born. However, he didn't take any paternity leave when Prince Louis was born. Prince Harry and Meghan might do something entirely different. Whatever they do will be best for them and their new family. Most people are excited about the birth of the royal baby whether it will be a boy or a girl. Americans are excited because it will be the first Anglo-American baby born in the British Royal Family. African-Americans are excited because it will be the first mixed race baby among the royals. 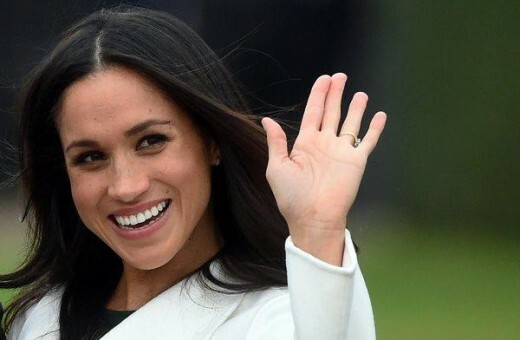 Meghan wants her first-born child to be aware of both its American and British heritage as well as the biracial status. The Duchess of Sussex might not be seen in public while she is on maternity leave. That doesn't mean nothing will be said about her and the new baby. Just like Kate Middleton, Duchess of Cambridge and Princess Diana stepped out of the hospital and stood on the steps holding their babies, Meghan is expected to do the same soon after her baby comes into the world. Most people know about maternity leave and paternity leave. However, the Duke and Duchess' leave might be different from what most new parents get. So happy for the Duchess and Prince becoming parents soon ,I' m sending them my Blessings for a wonderful new journey they are going to have. Do you know anything about what she supposedly said to friends about raising the baby as well what they plan to call liberal babies today, as theybies? 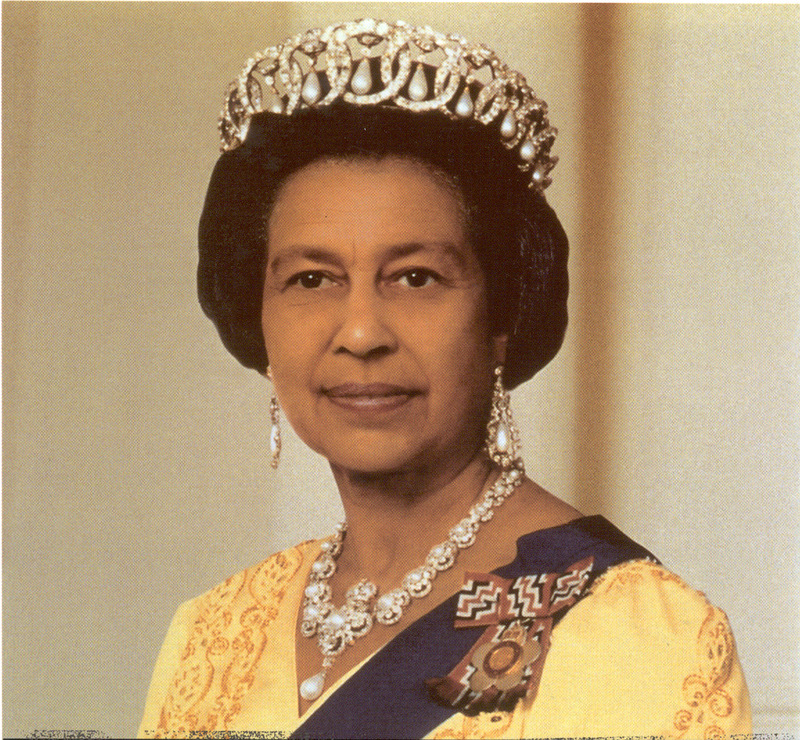 It got quieted down all of a sudden and I feel sure the Queen would not go for that but wondered if you might know anything more about that. I cannot wait to see it just because of my love of Harry as well as William and his babies. I hope it is a curly haired little red-headed girl!